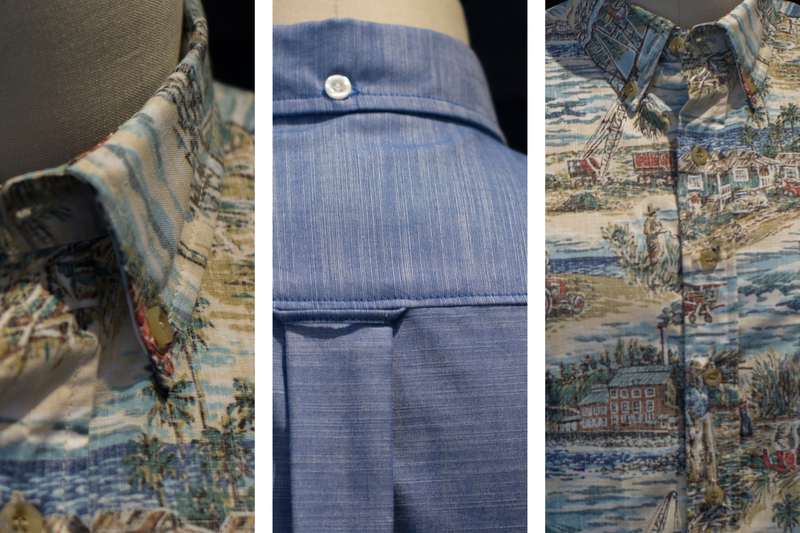 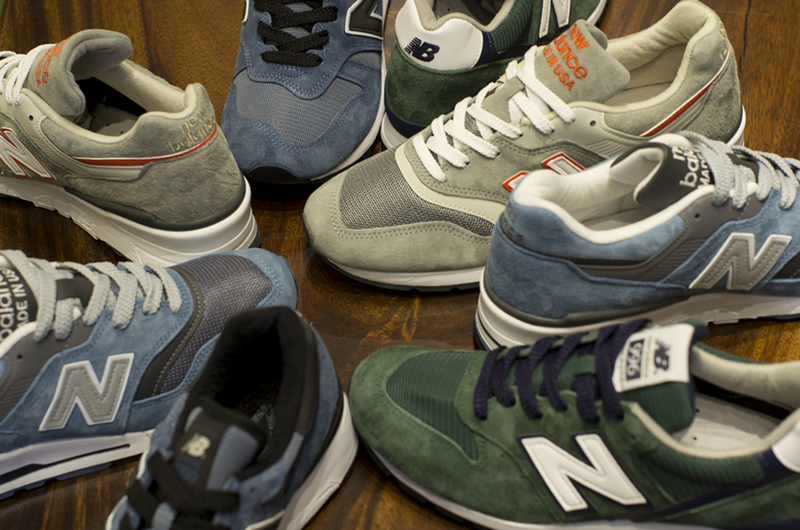 We received a nice mix of colors and styles for the July heritage releases. 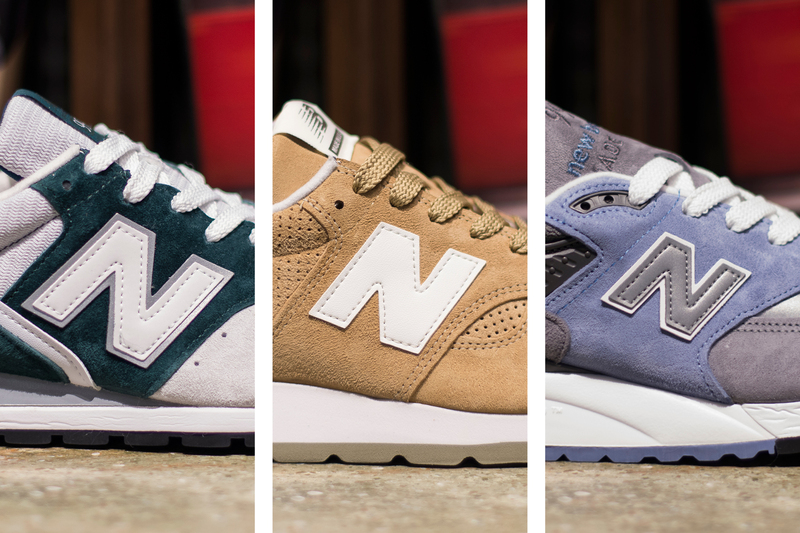 The 996CSL in green, 997CHT in light grey, 997CSP in light blue, and lastly the 1300CHR in blue are all great options to compliment your mid-summer sneaker line-up. 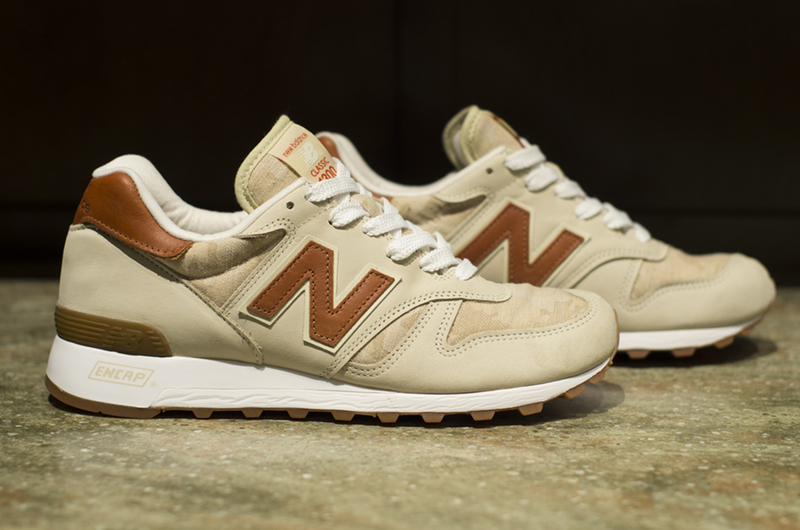 The June Distinct Collection is inspired by the “Age of Exploration” and the common detail amongst the models is the subtle canvas panels. 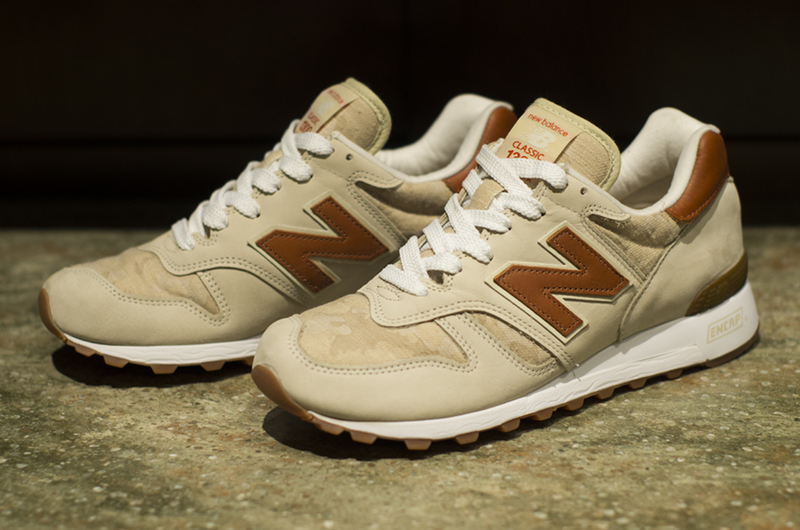 The subtle camouflage weave is a nice touch. 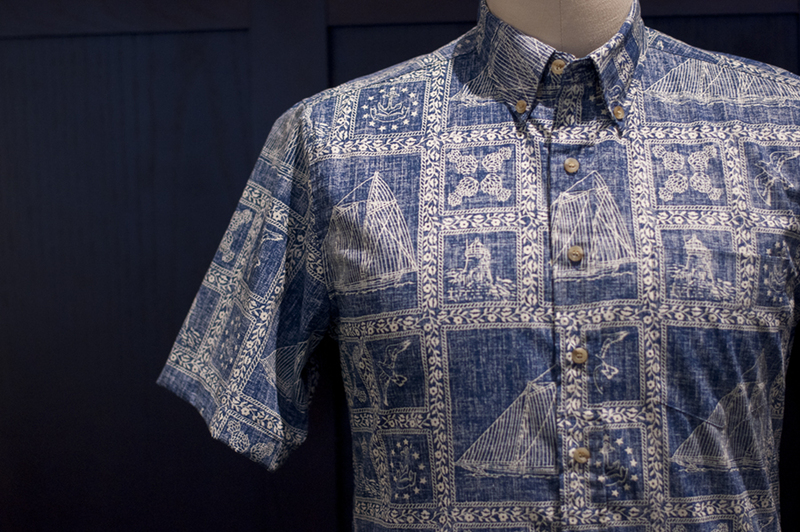 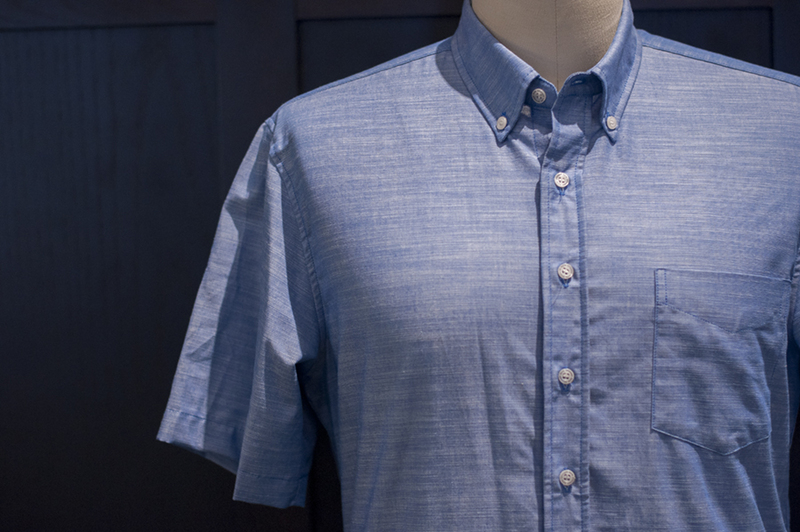 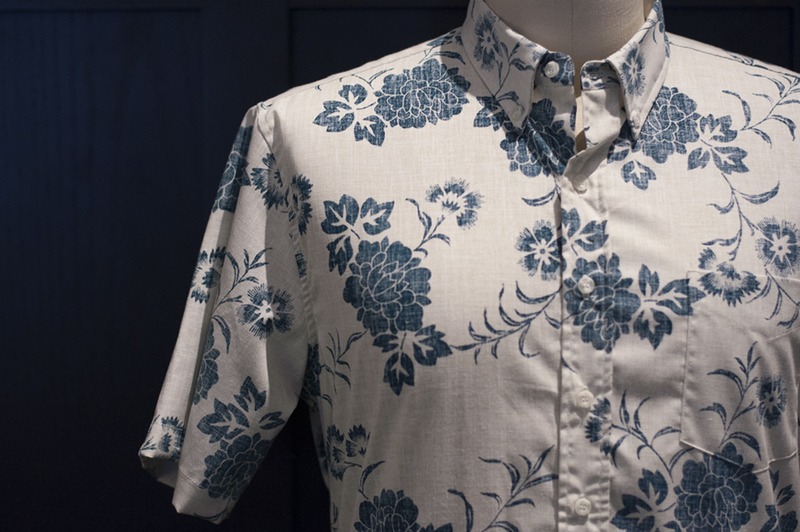 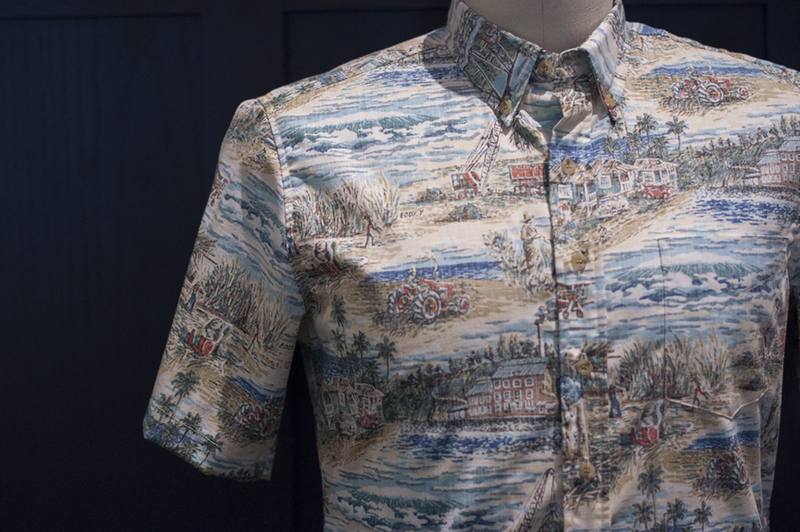 The June releases include simple summer options. 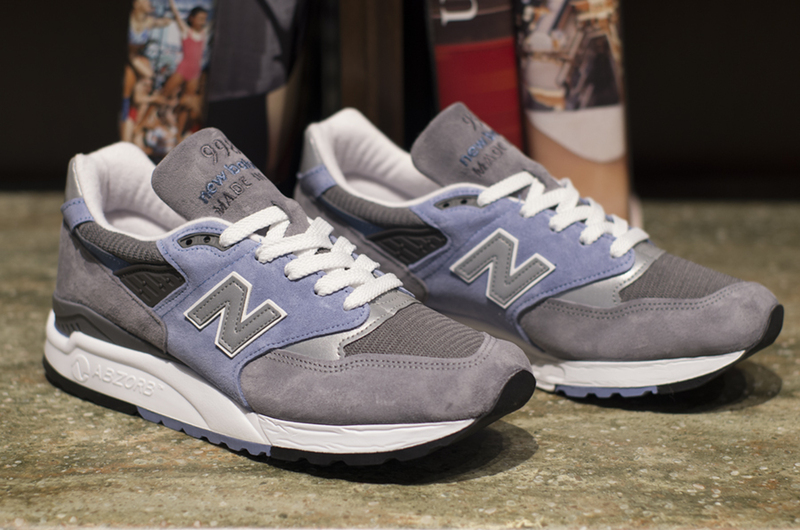 The 996 in sky blue, 998 in shades of grey with red accents, and lastly the 1400 in a greyish-green colorway. 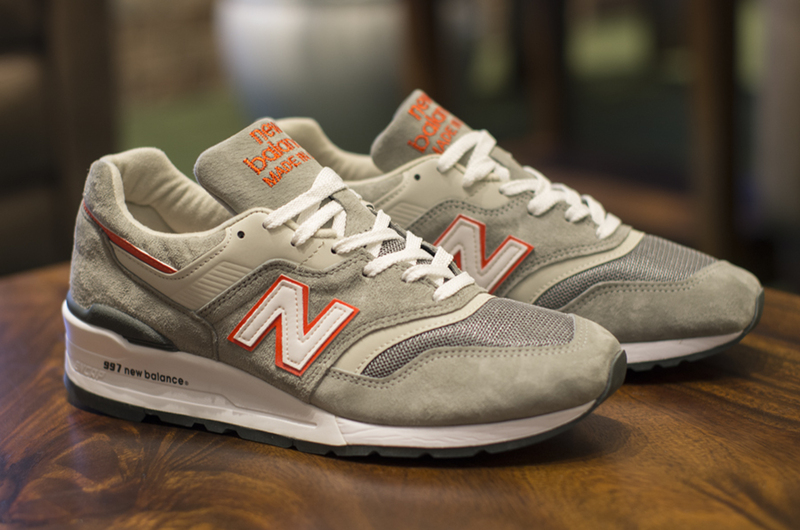 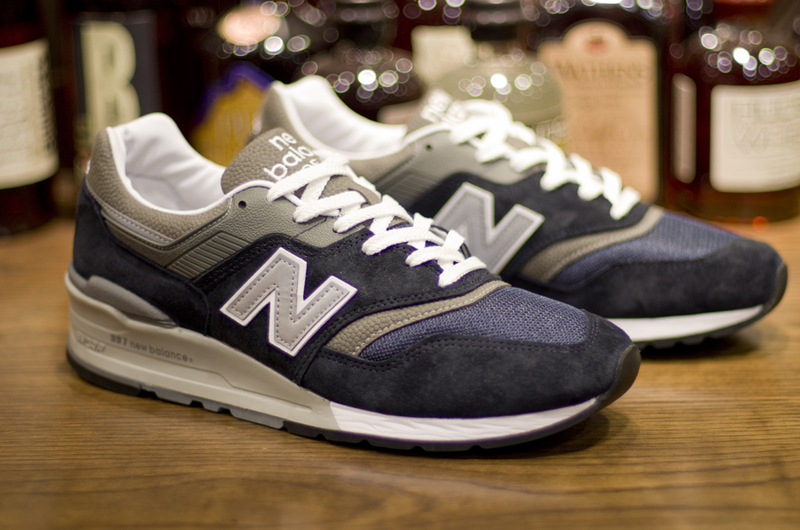 The 997 has been a staff favorite since the classic grey release. 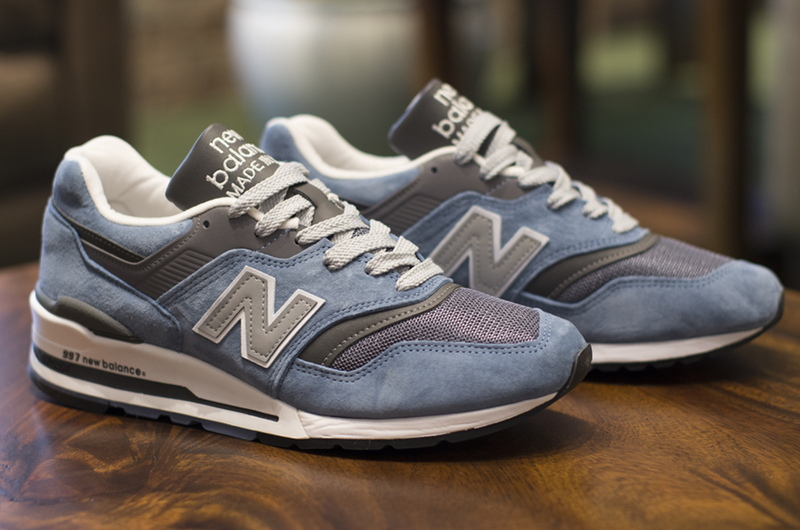 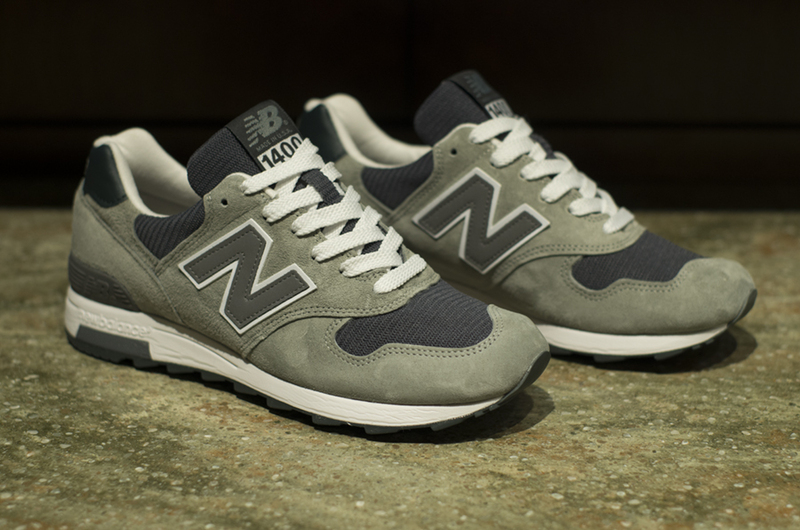 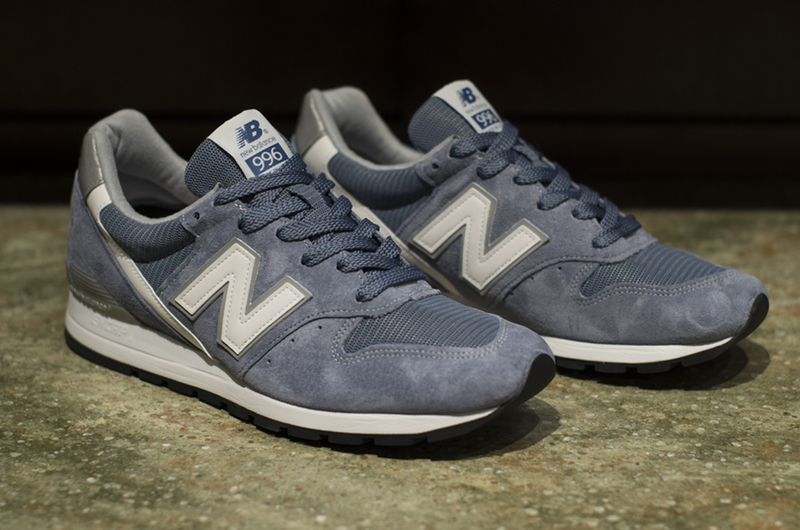 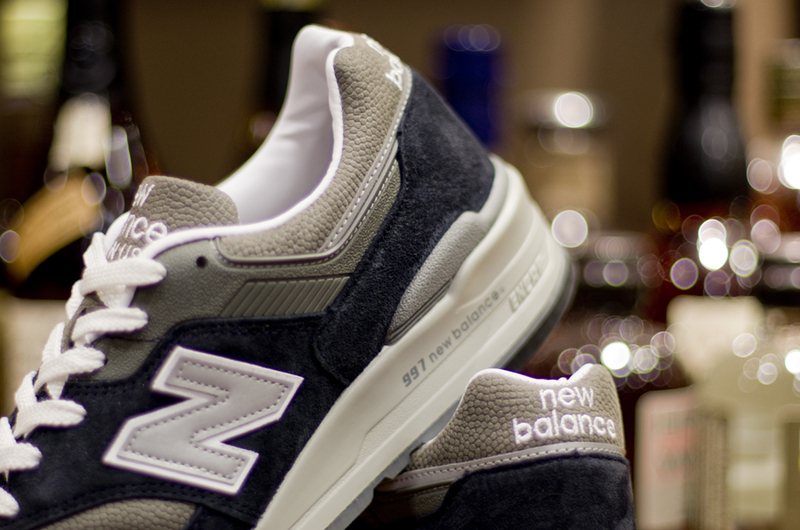 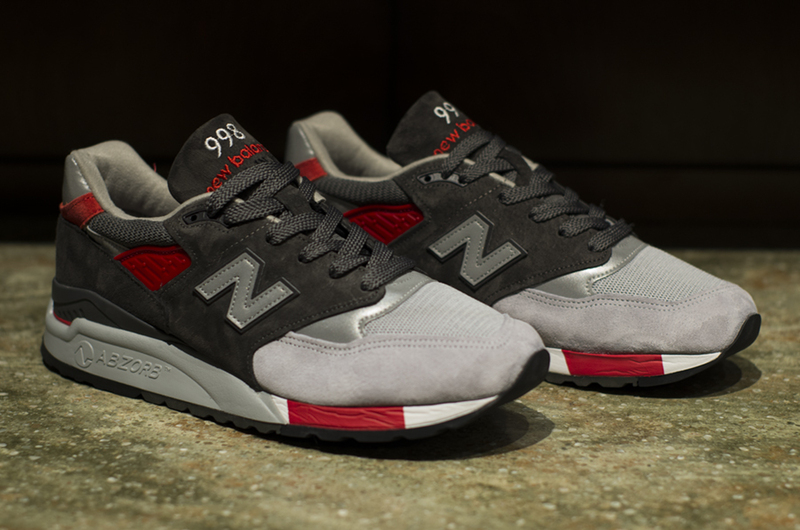 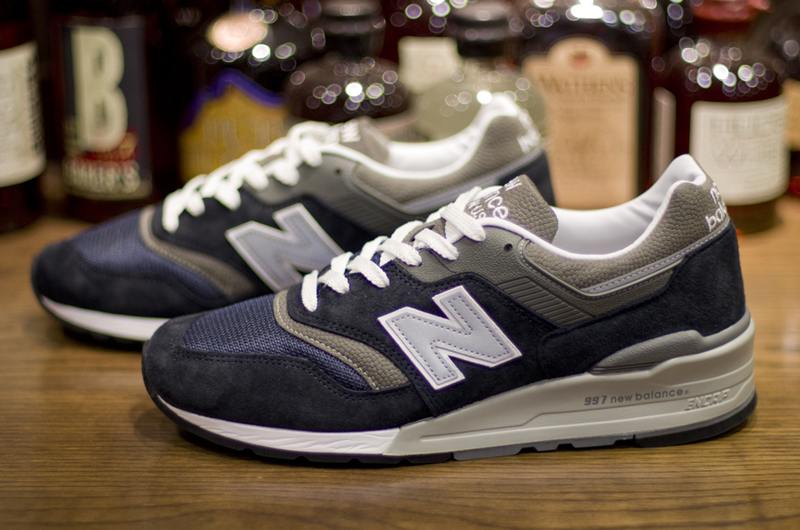 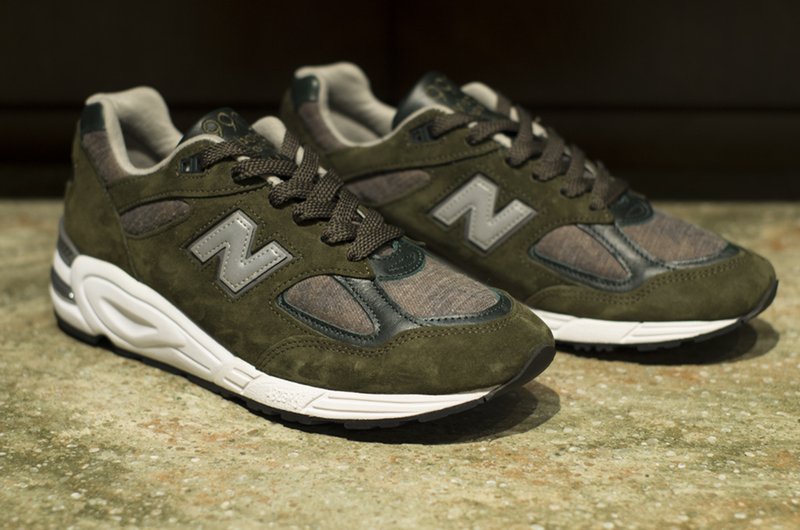 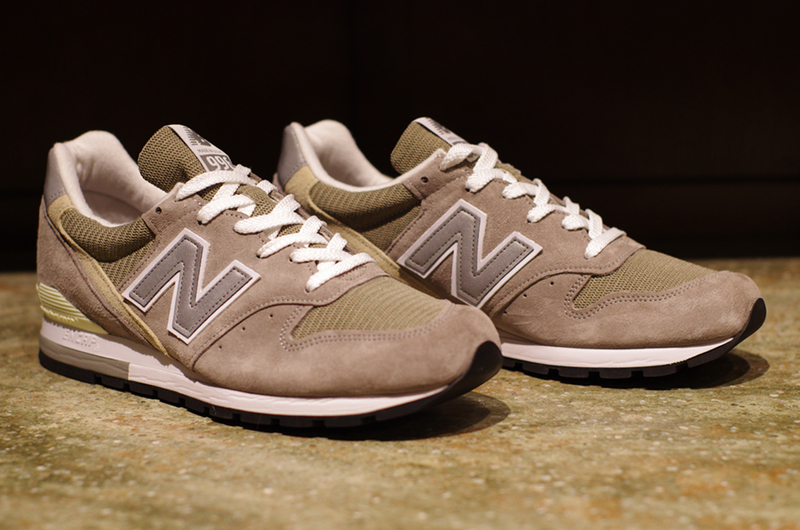 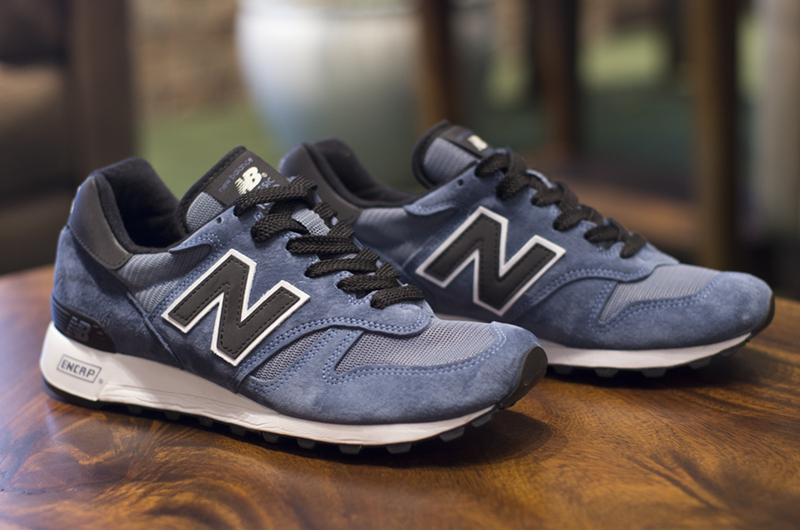 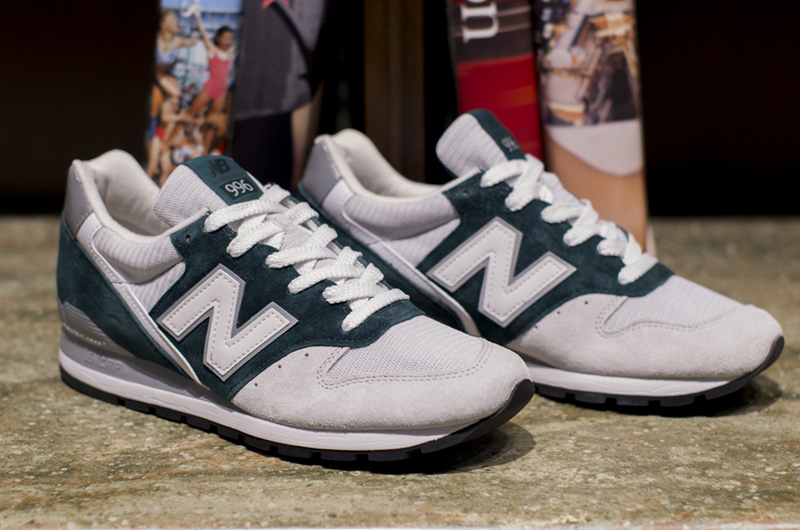 The 997 in navy is another great release; classic color and classic style. 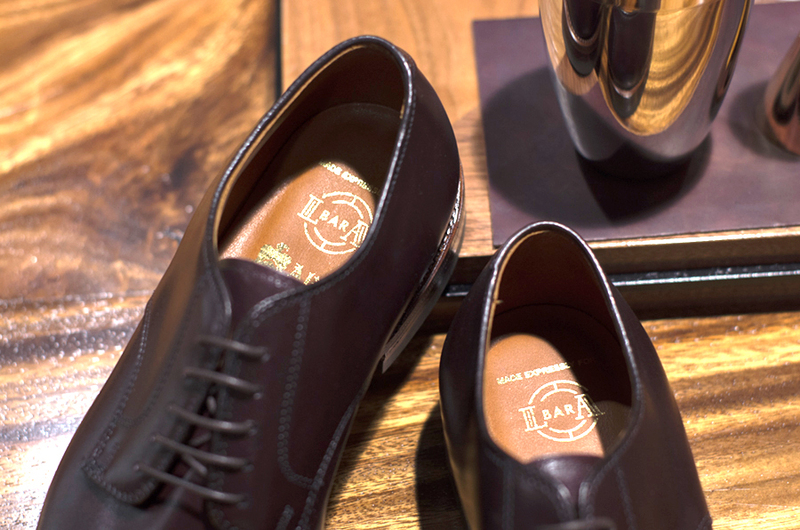 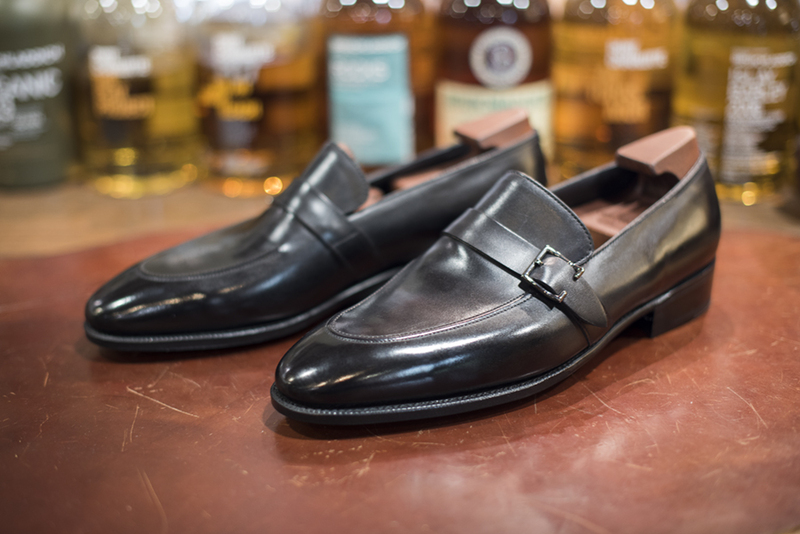 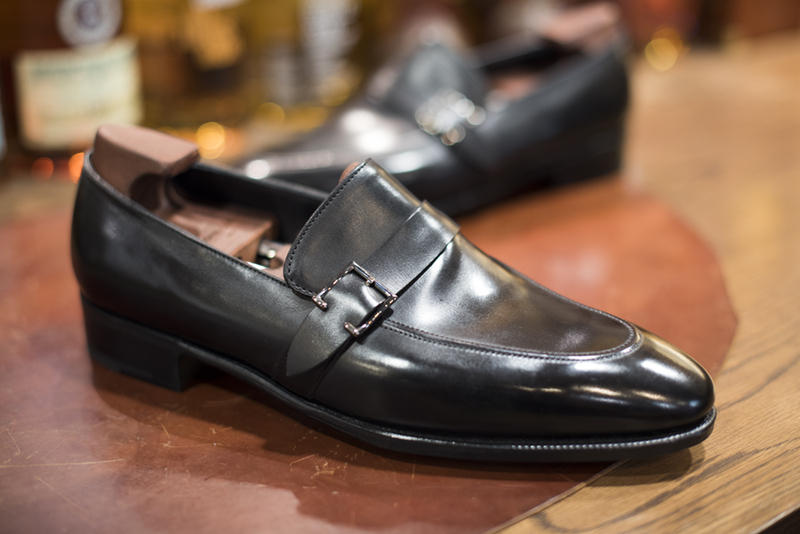 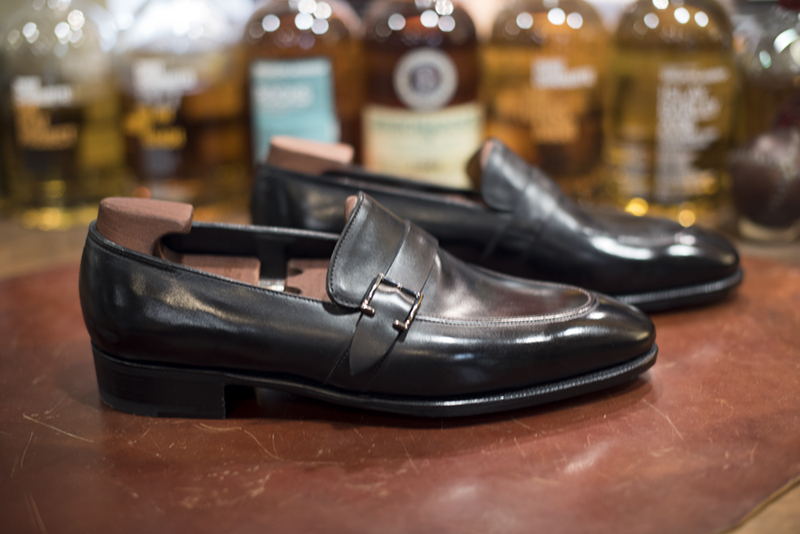 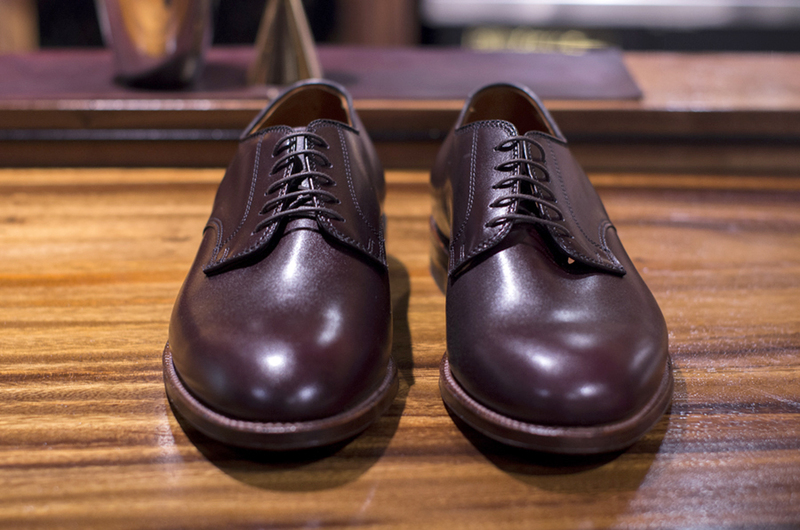 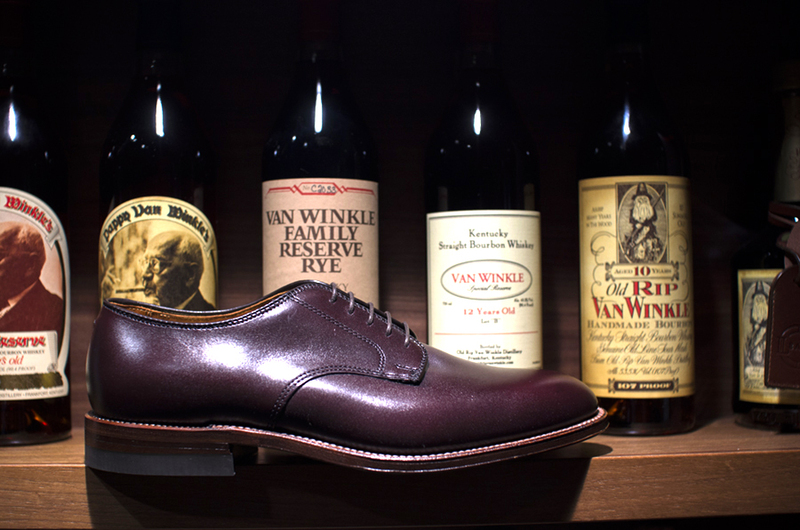 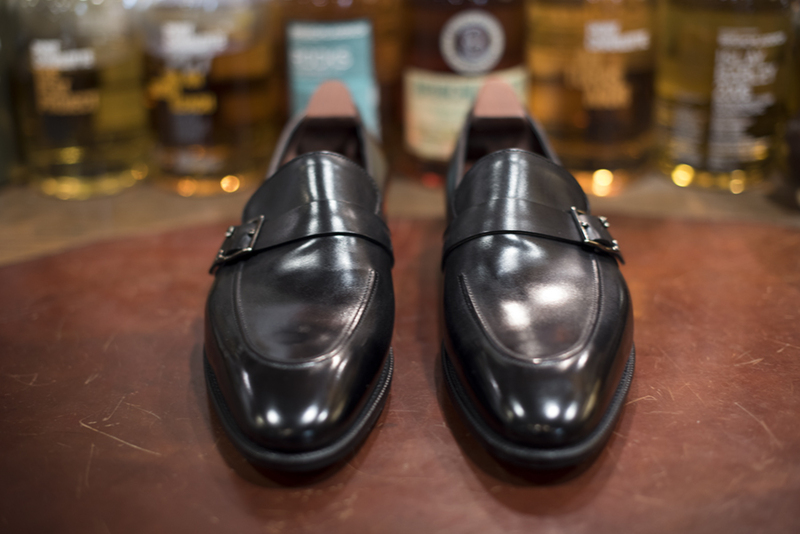 An essential for any shoe collection. 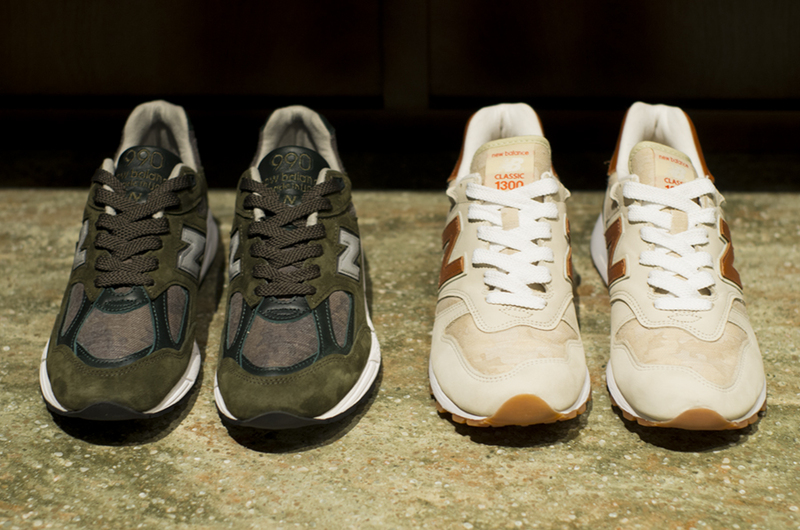 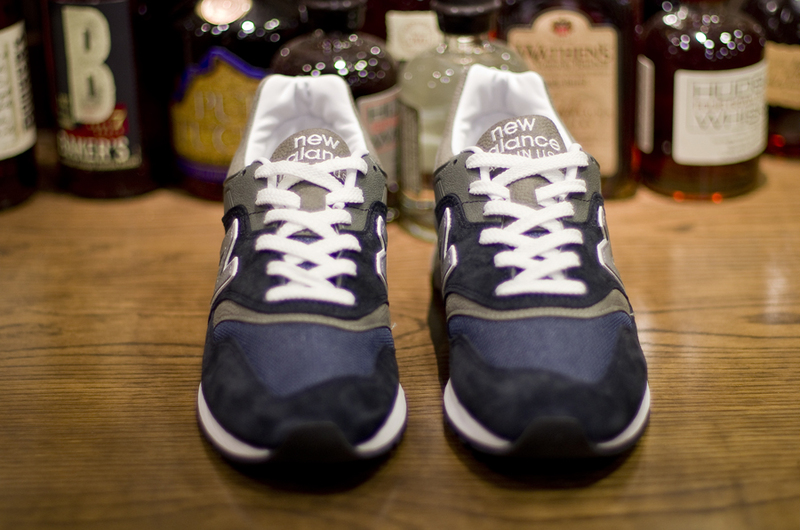 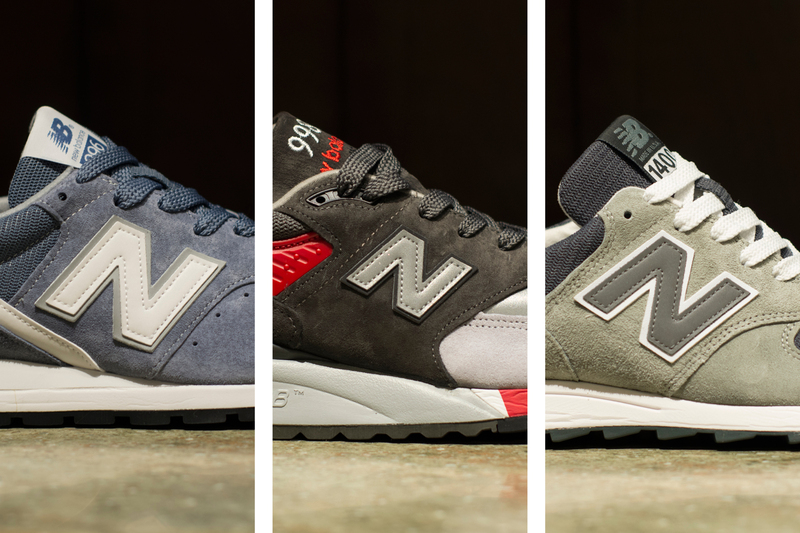 The May arrivals from New Balance offer a nice mix of options. 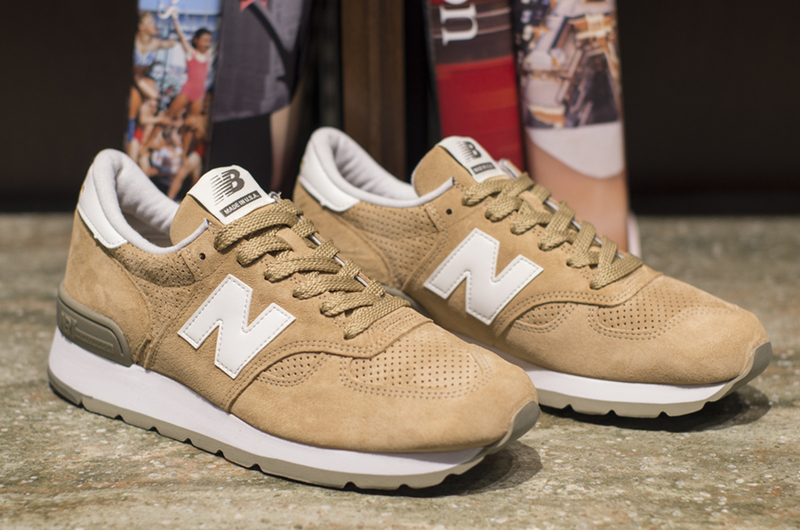 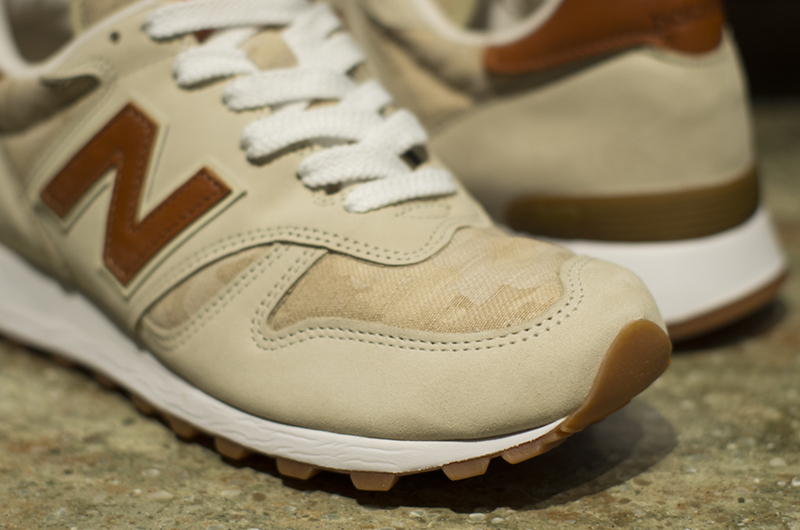 The 990 in tan is simple. 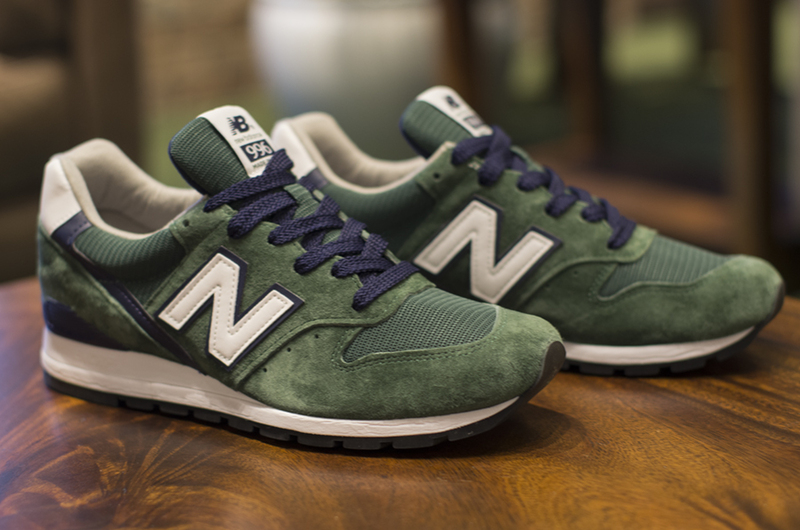 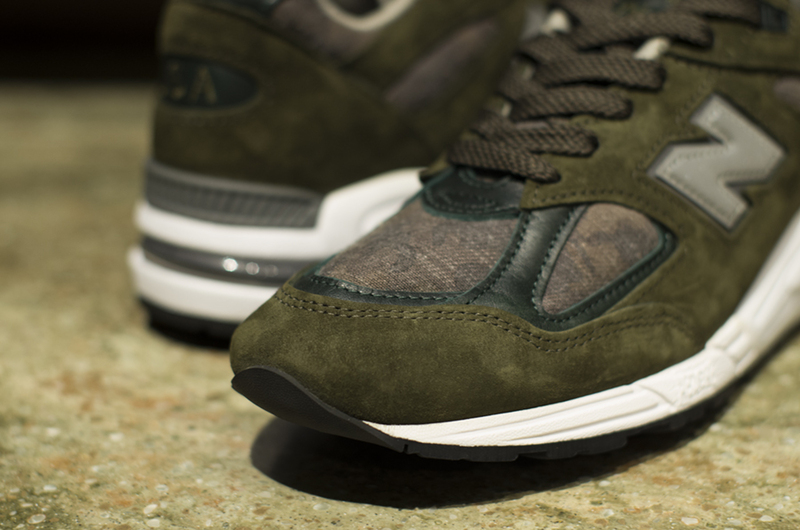 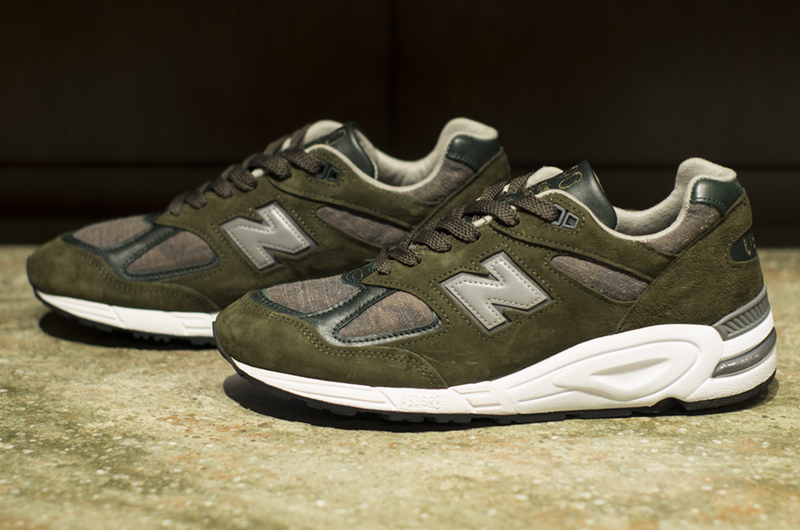 The two-tone 996 is complimented nicely with forest green accents. 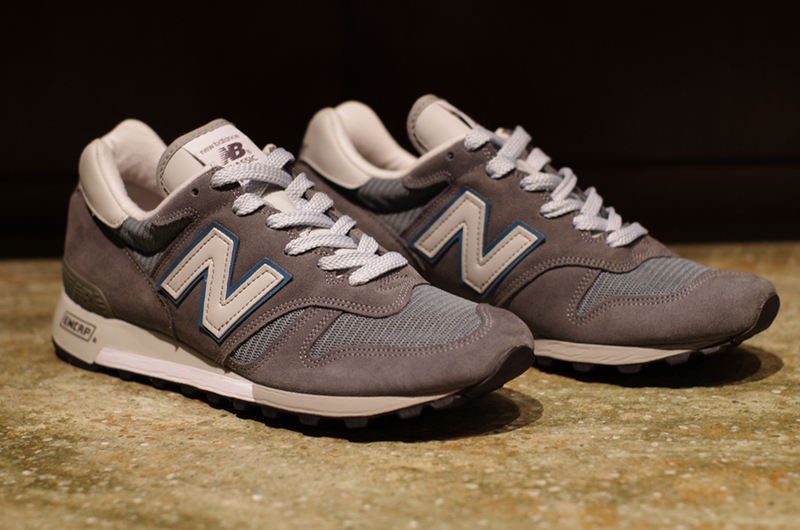 And, lastly, the 998 is a perfect combination of grey and sky blue. 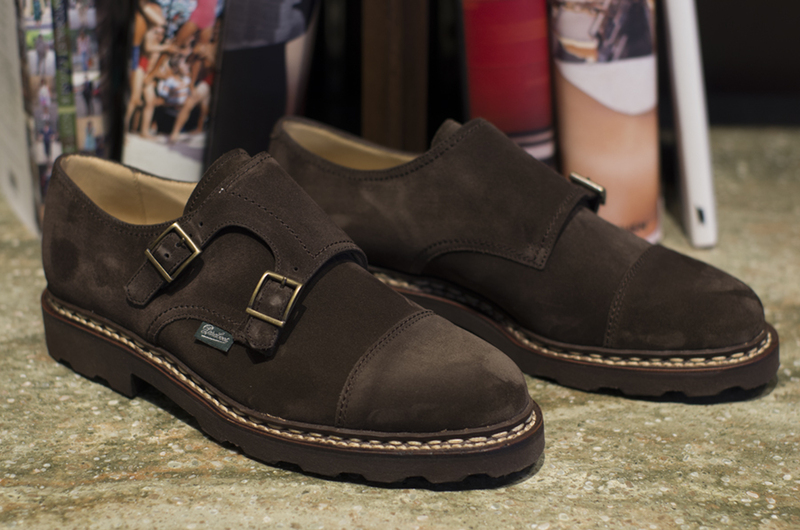 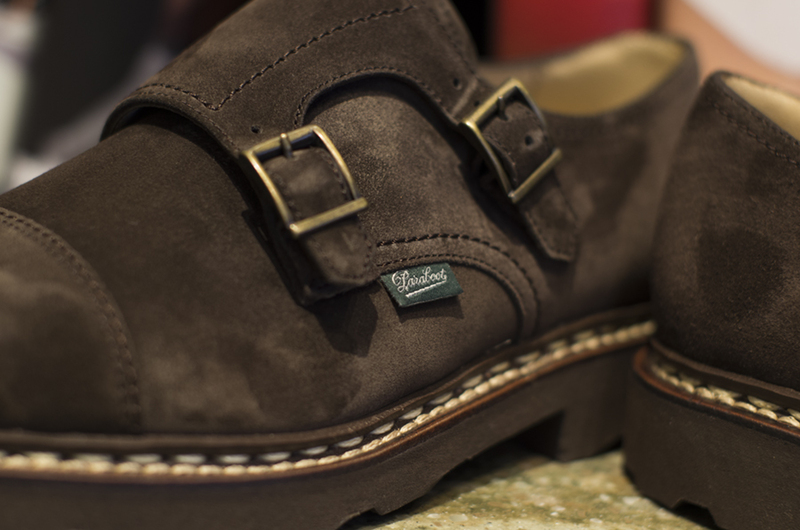 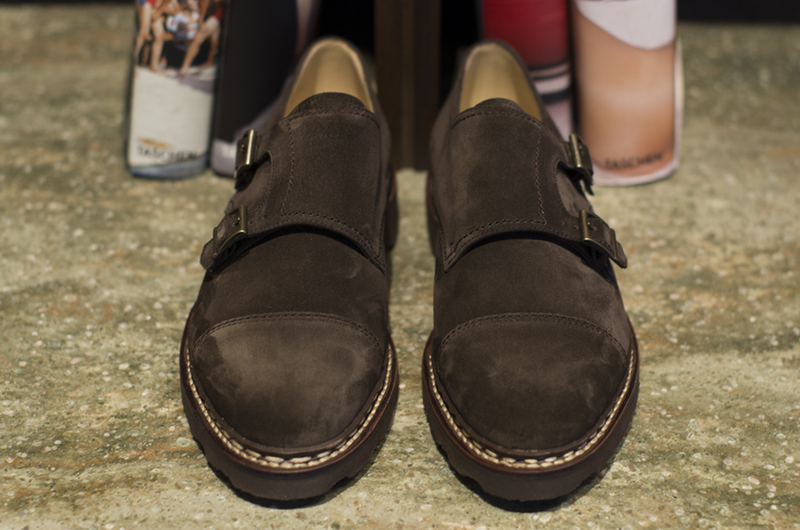 The William, in dark brown suede, arrived just in time for summer. 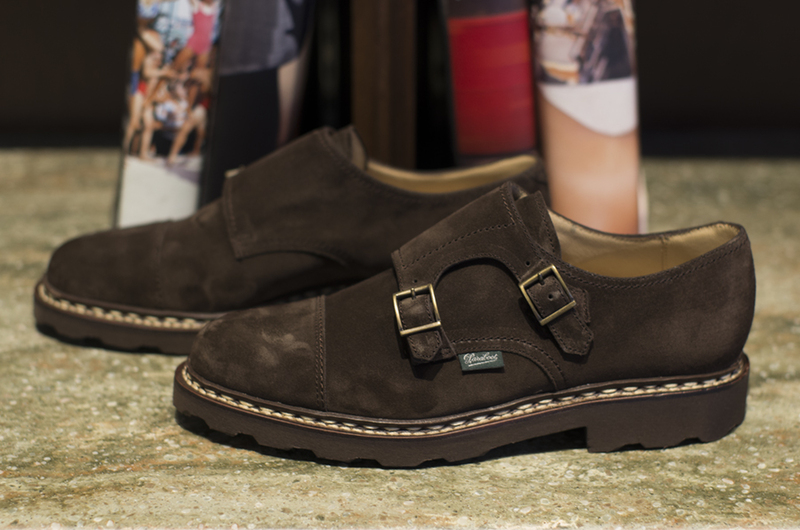 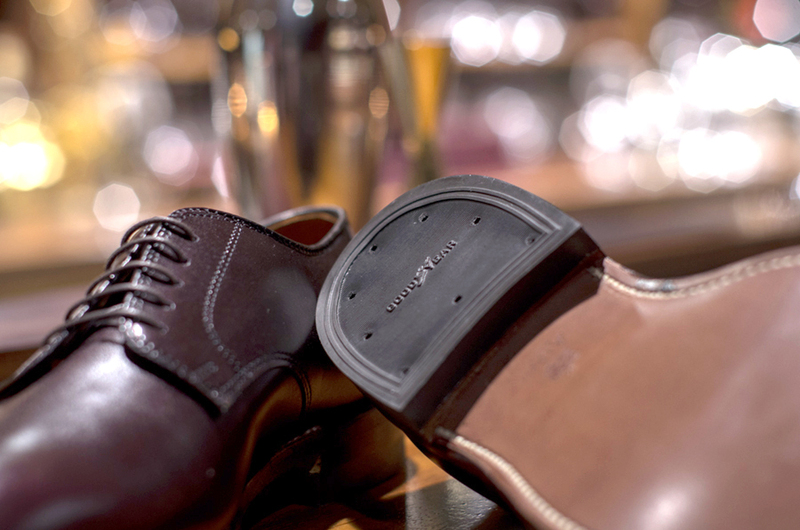 The perfect balance of function and comfort with the suede upper, Paraboot rubber sole, and Norwegian welt. 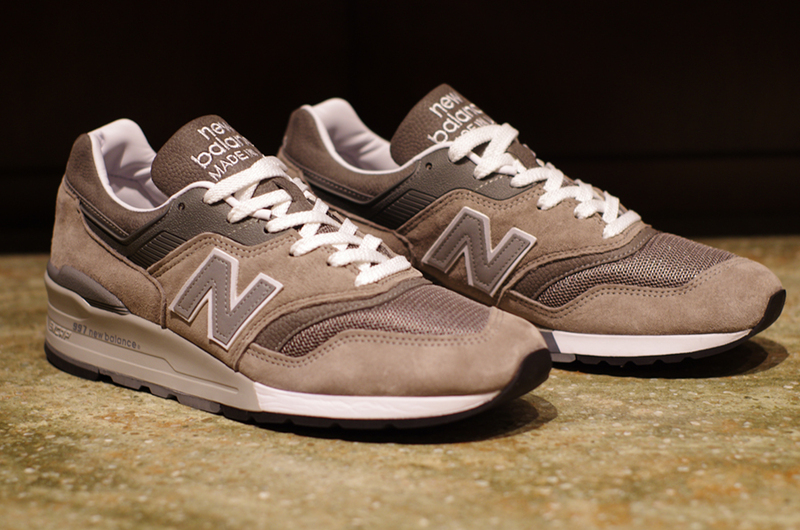 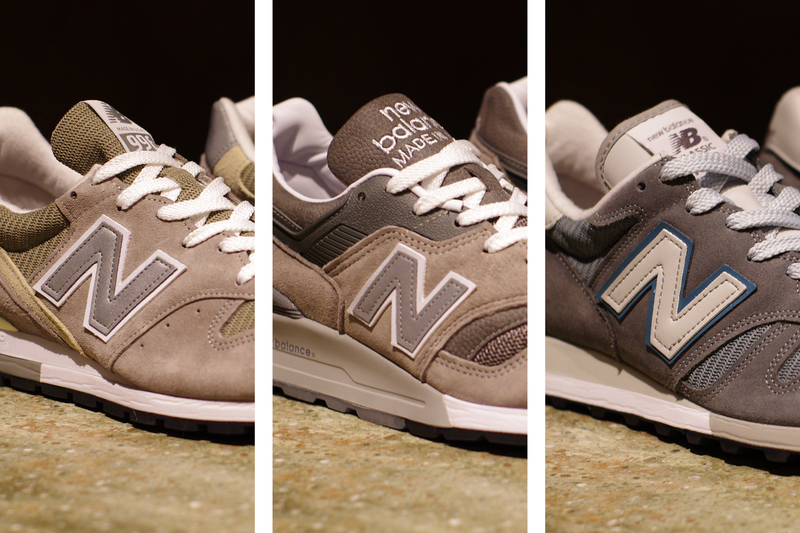 The classic 996, 997, and 1300 in grey are wardrobe staples. 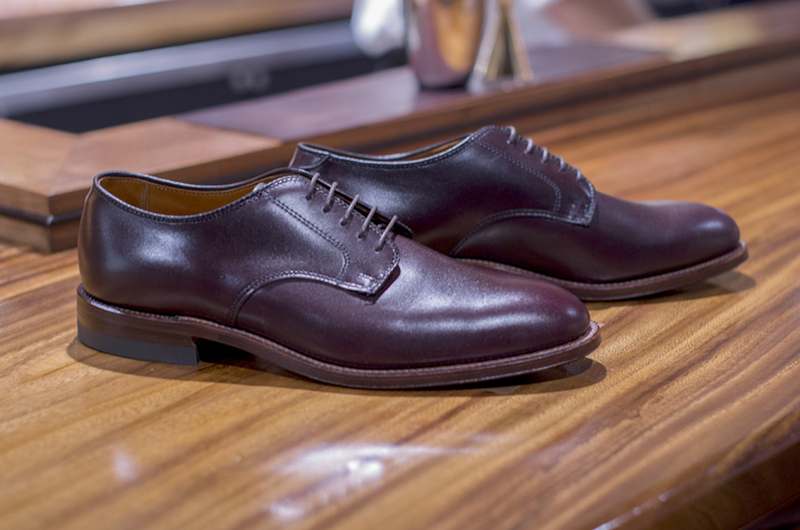 It is the perfect time to replace your beat-up pair or to simply add one of these to your rotation.